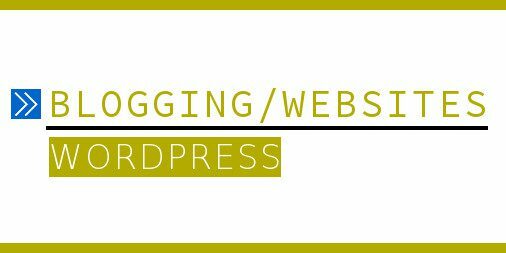 If your WordPress category page links stop working, it may be due to the WordPress SEO plugin’s “strip the category base” feature. Here’s a workaround. For WordPress users, the error message “Something has gotten mixed up!” may appear while logged into your WordPress site admin area. 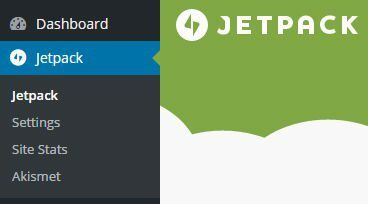 This is caused by the Jetpack plugin and can be quickly fixed with the instructions here. 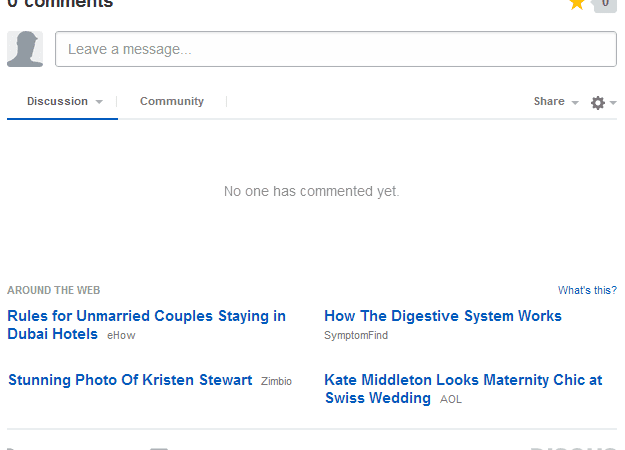 For blog’s using the Disqus commenting system, you may see some article links to other websites below the Disqus comments section, with the heading “Around The Web”. 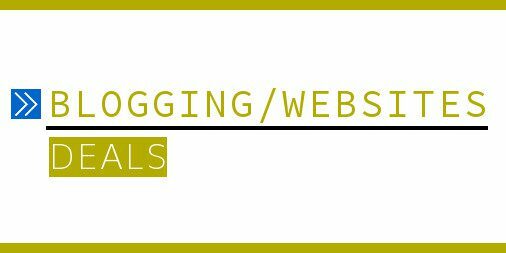 Here is how to disable “Around The Web” Disqus links to external website articles. 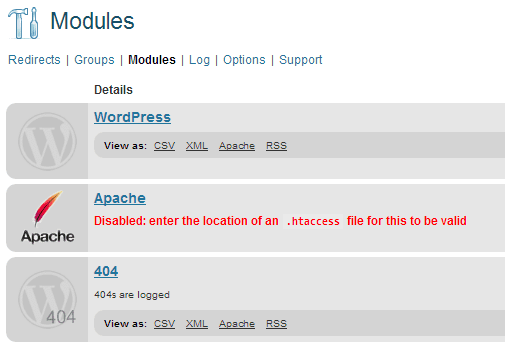 Redirection, a WordPress plugin, manages URL address redirections for your WordPress blog. Exporting your redirects list (CSV, XML, Apache, RSS) may not work for some users. A solution is given here.